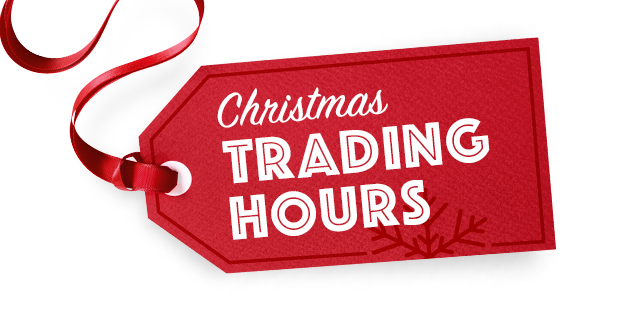 and reopen at 8:30am Wednesday, January 2 - Merry Christmas & Happy New Year! 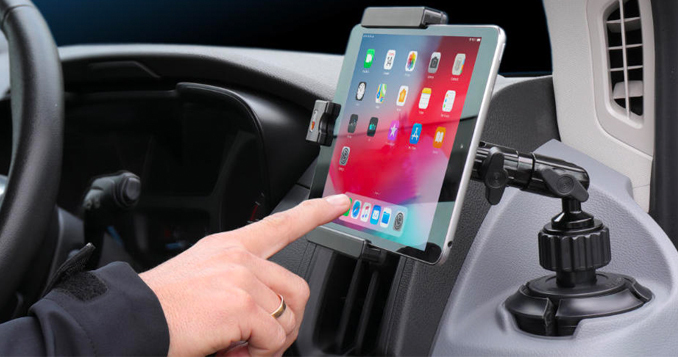 iPad Pro 12,9" 2018 | 11" 2018 | 9.7"
POS/PDA and Tablet Mobile Holders for merchant-operated, data capture and consumer-facing self-service payment systems are rugged and functional. 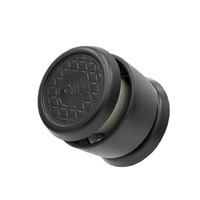 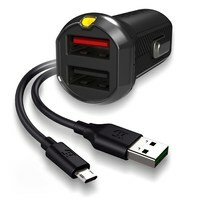 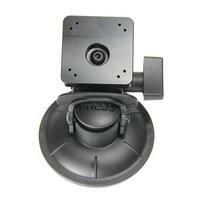 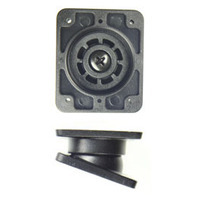 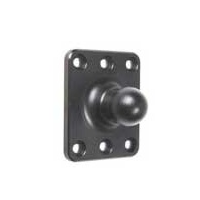 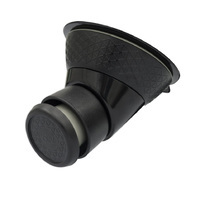 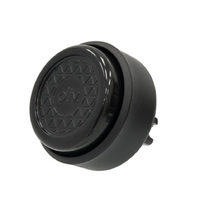 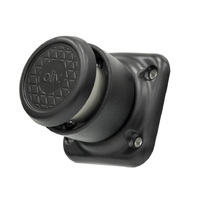 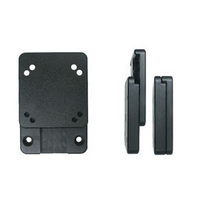 Designed to easily remove and dock the device into position for a reliable and secure fit. 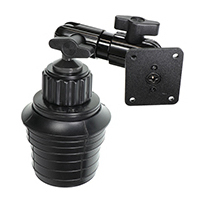 Provide a firm, secure and reliable fit to any vehicle’s windscreen or smooth flat, non-porous surfaces. 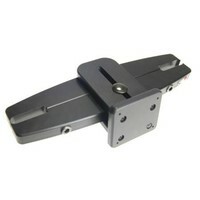 Ideal when moving a device from vehicle to vehicle. 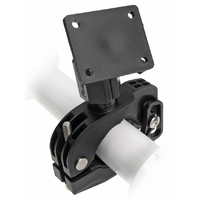 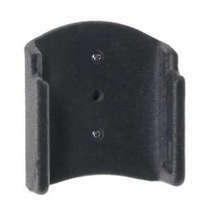 Bar Mounts for bikes, boats, wheelchairs, trolleys and golf carts. 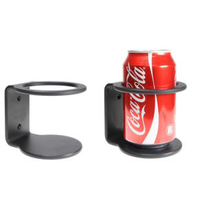 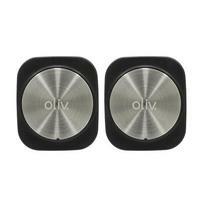 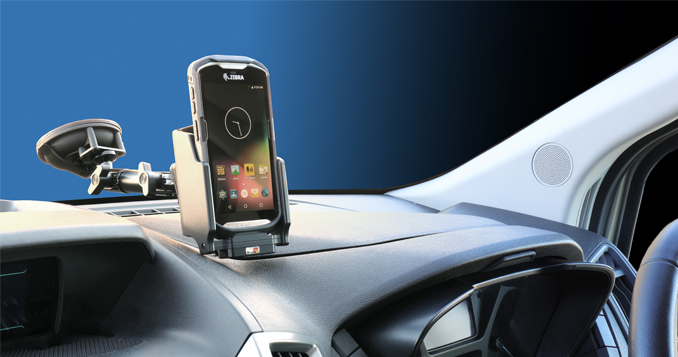 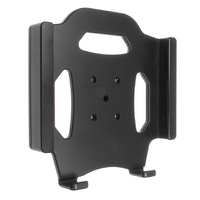 Primarily designed to attach our smart phone and tablet holders or a third-party device holder/cradle. 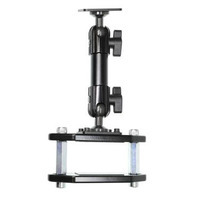 Modular design pedestal mounts mean you can mix and match components to build your own solution. 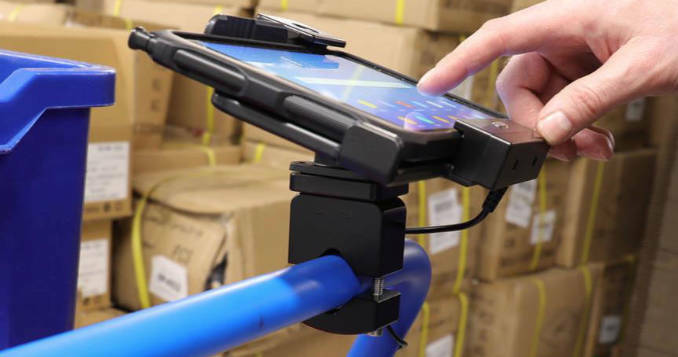 Position your device to the perfect viewing and touch angle on your equipment. 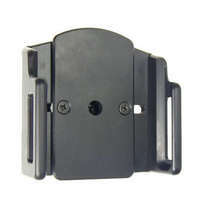 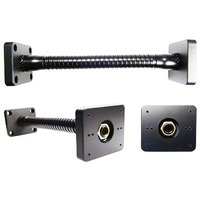 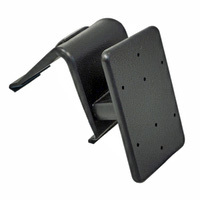 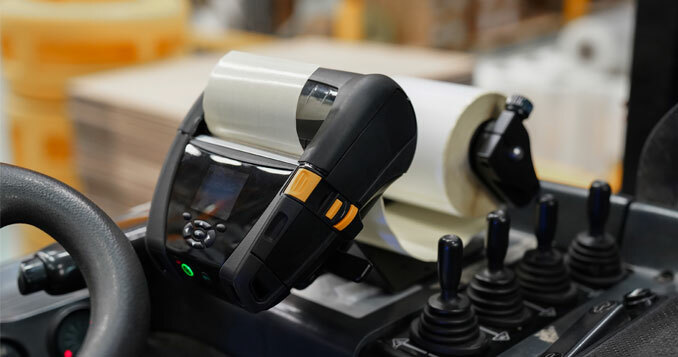 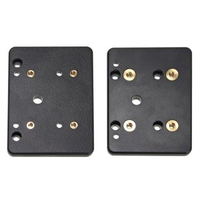 Mobile Printer Holders and Mount Plates are high in quality and low in profile. 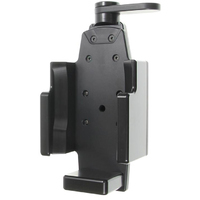 Designed to easily remove and dock the device into position for a reliable and secure fit.